How do you price a piece of architectural art? 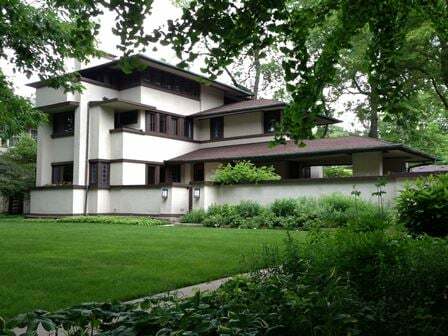 Prairie style master Frank Lloyd Wright designed nearly 100 homes in the Chicago area, but now some owners are having trouble selling these homes. Chicago magazine's real estate expert Dennis Rodkin joins us on Chicago Tonight at 7:00 pm to discuss why sellers are having trouble, and he tells us more about Chicago's housing market.